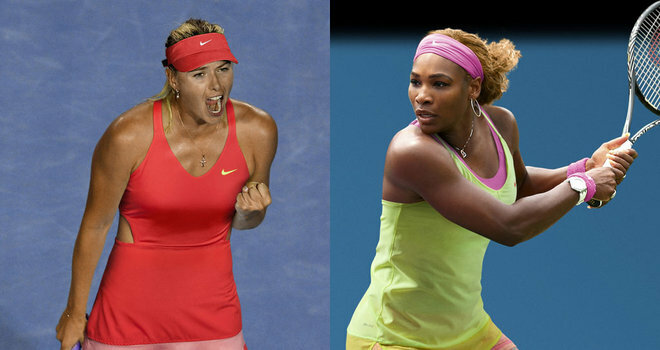 Australian Open, the first Grand slam of the year is on the run, with glam and pump. 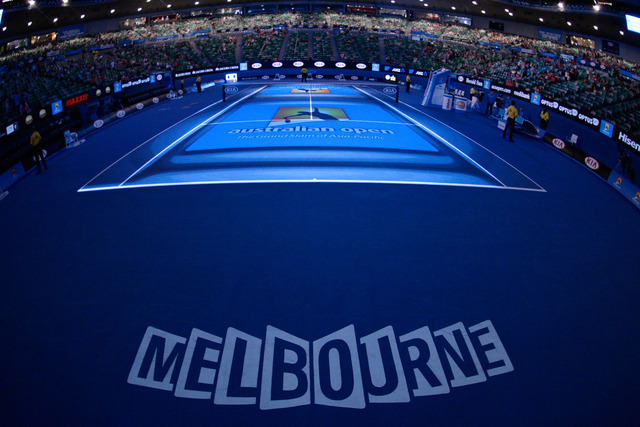 DAY 1 of the AO was quite exciting with some shocks and drama as is often expected of such tournaments. Former world #1 A. Ivanovic, seeded 5 at the Australian Opens shockingly lost to unseeded Lucie Hradecka in a 3 sets game 6:1 3:6 1:6. The German pros, Lisicki and kerber both lost in 3 sets. Also out is former grand slam winner Svetlana Kuznetsova and 17th seed Saurrez Navarro.